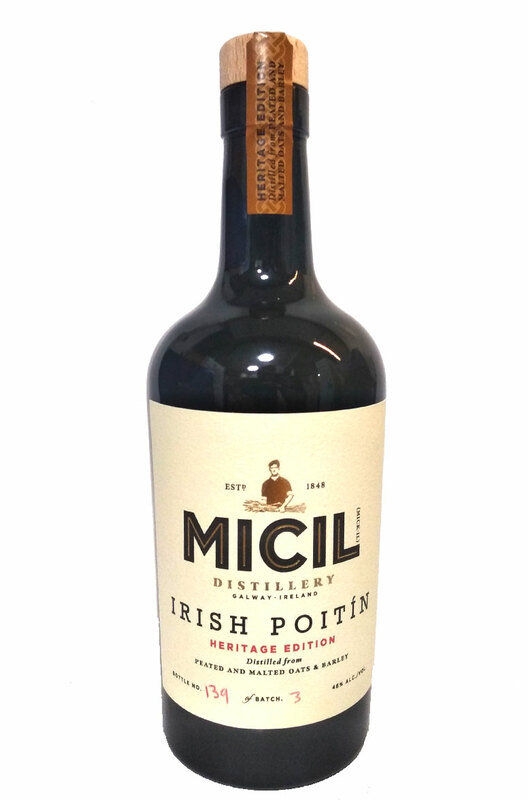 Produced at the Micil micro-distillery in Galway, using 100% peated -malted oats and barley. With hints of ripe fruits, smoky malted barley, spice and soft peated finish this is one of the only peated Poitins on the market. Named after the distiller's great, great grandfather Micil Mac Chearra. This is a traditional st..
Named after the distiller's great, great grandfather Micil Mac Chearra. Micil Irish Gin is the l..